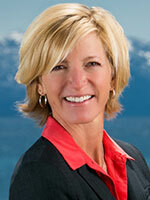 Home > 3rd Quarter Market Stats Are In! 3rd Quarter Market Stats Are In! With an eventful summer all over California for real estate, the Lake Tahoe area was right there in the midst of a bustling Seller’s market. Although we saw a drop in the overall volume of sales from last year this time, we are observing both the median and average prices make a steady creep up. 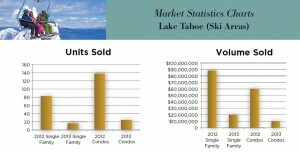 With steadily rising sale prices, the market is continuing to create a comfortable environment for Sellers all around the Lake Tahoe Basin and Truckee areas. In turn, it is offering Buyers opportunities to take part in this competitive market while loan rates remain relatively low.